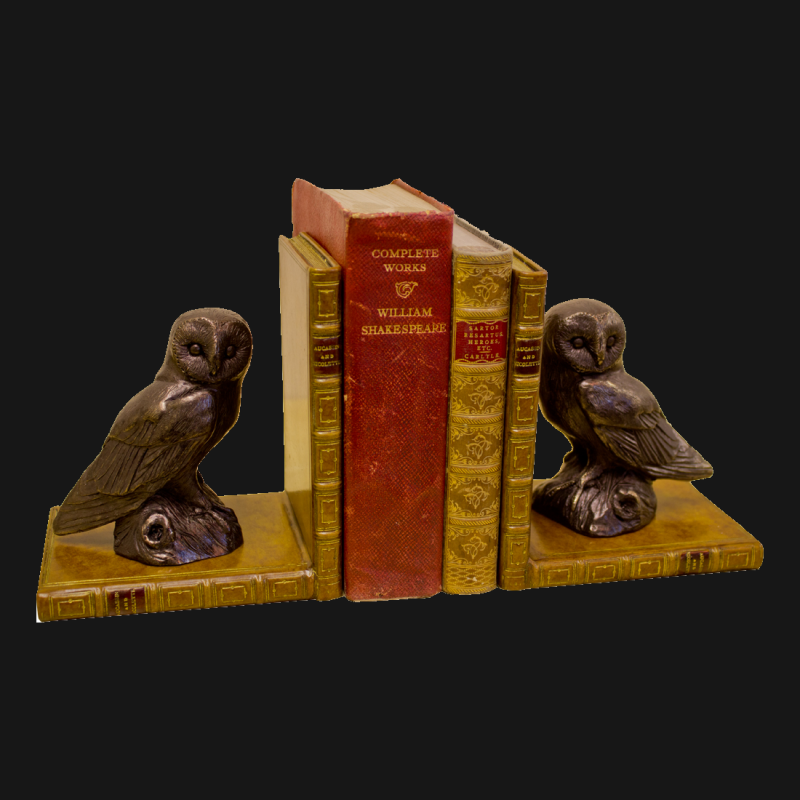 Two wise owls watch over your books for you – held securely by these ‘L’ shaped bookends. 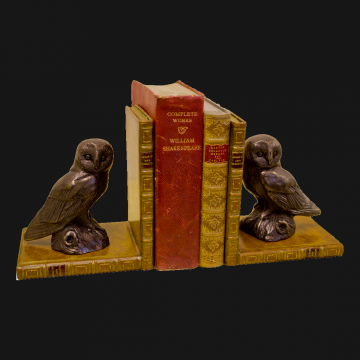 These bronzed owls were commissioned from a local Cotswold artist specially for Original Book Works. 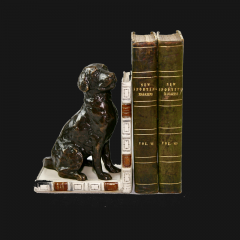 A lovely gift for any book lover.